South of Broad Living Magazine! 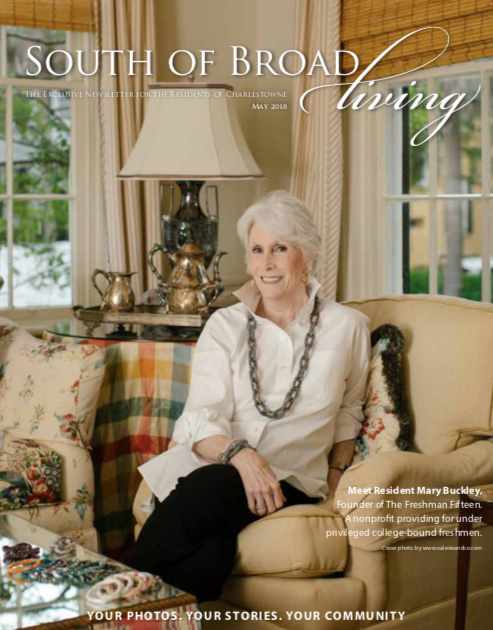 Many thanks to South of Broad Living magazine in Charleston, SC for featuring us on their cover!! Join us for our next jewelry sale! 12/8/16! Check out this piece from The Boston Globe on our team in Boston! 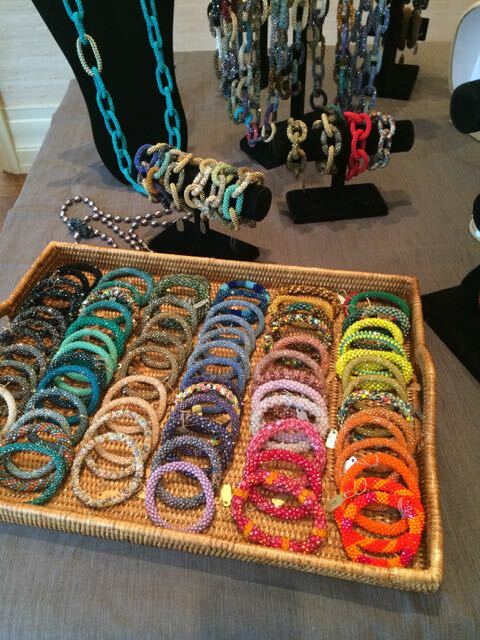 Many thanks to all of you who have supported us at the many jewelry sales we host! Most of our pieces are one of a kind and we are always dreaming up new designs. If you are interested in purchasing, please be in touch! We were hard at work packing boxes this weekend. We’re all packed and ready to ship! 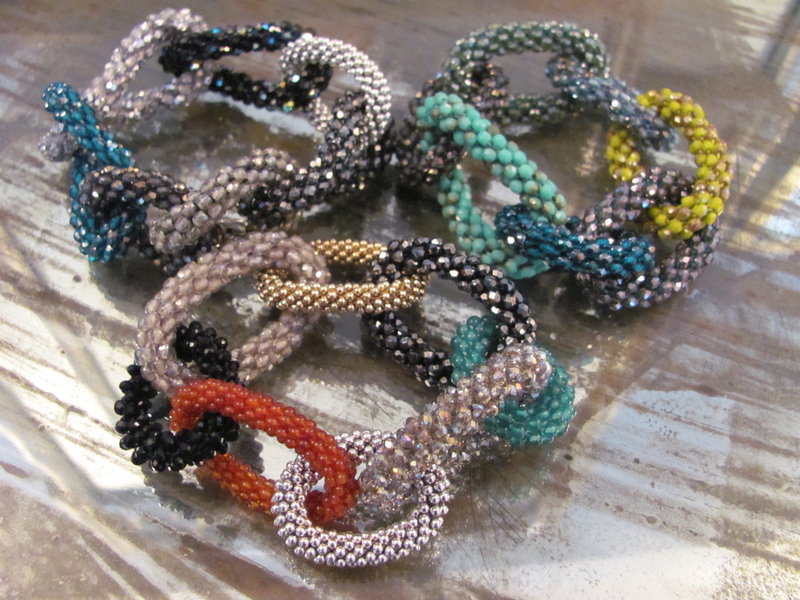 We continue to design and produce hand beaded jewelry which we sell to support The Freshman Fifteen. Please contact us for information about how to purchase. Take a look at some of our newest pieces! Check out this great mention of The Freshman Fifteen in the current issue of Charleston Magazine! Congratulations to the 70 students from NYC and the 20 from Boston who received The Freshman Fifteen, best wishes for a fantastic freshman year! Wall Street Journal write-up – 8/3/11!!! We are proud to share this write-up of The Freshman Fifteen from the “Donor of the Day” column in the Wall Street Journal!